Rubberized Spray Bottle / 9 oz. 9 oz. 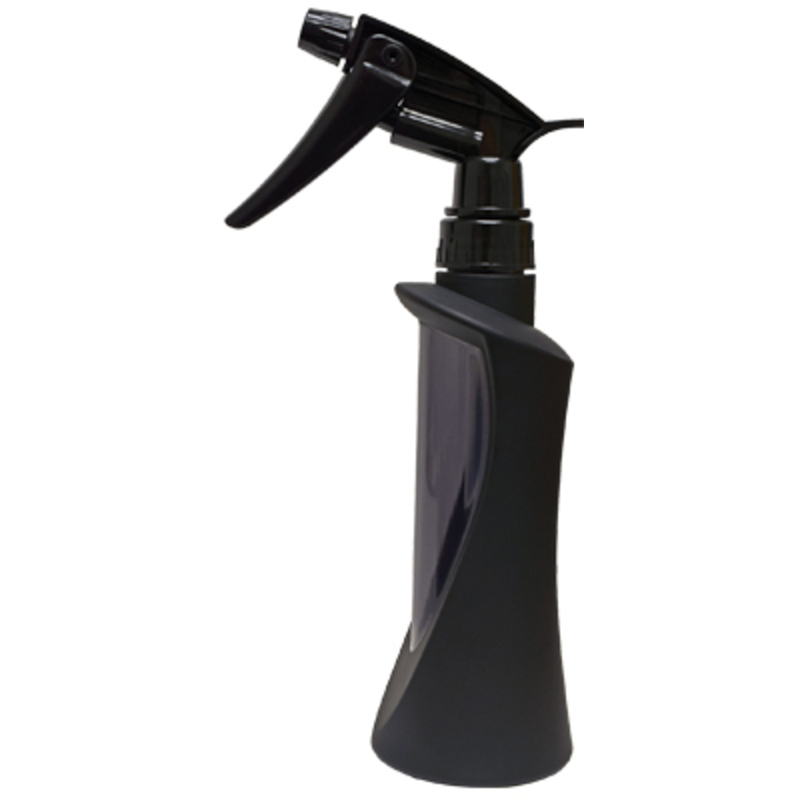 spray bottle with smooth rubberized coating and a trigger spray top. See-through front to easily check liquid levels.